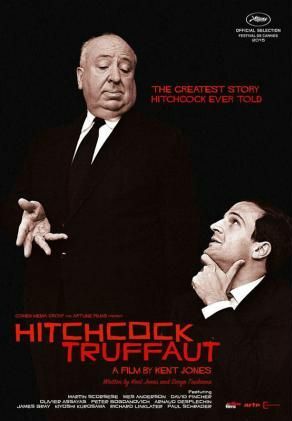 The legendary interviews of Alfred Hitchcock by Francois Truffaut, the French New Wave auteur who idolized him, took place in Hollywood over the course of a week in 1962. 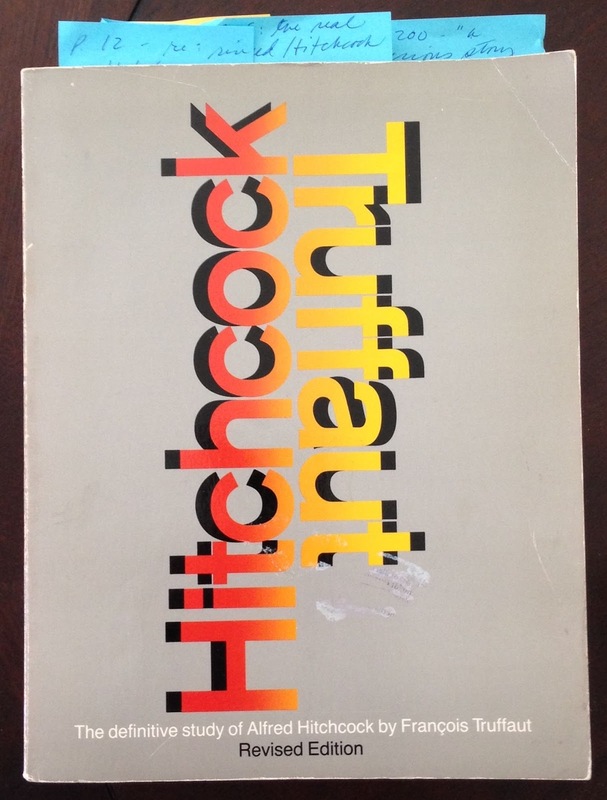 Their talks, with assistance by translator Helen Scott, were recorded and in 1966 a book, referred to by Truffaut as "the Hitchbook," was published. To everlasting acclaim. Revised and updated by Truffaut not very long after Hitchcock's death and only a year before his own end, Hitchcock/Truffaut stands as the definitive tome on Hitchcock and one of the all-time great books on film. And it is the inspiration for Kent Jones' 2015 documentary. Though the interviews weren't filmed, they were recorded and photographed, and Jones includes sections of the audio and photos throughout his documentary. Most fascinating, though, is to watch scenes from Hitchcock's films (and clips from all of his great films are shown) that vividly illustrate his own words on his artistic process. The observations of filmmakers like Martin Scorsese, Wes Anderson, David Fincher, Paul Schrader and others are also illuminating and provide insight into the powerful and long-lasting impact Hitchcock has had on filmmaking. A must-have companion piece to the book, Hitchcock/Truffaut is currently available on HBO Now, HBO Go, via "On Demand" through September 10, and on DVD and Blu-ray. Good to know. No. Great to know! Thanks, CW...even better to see! A must see documentary for anyone who loves Hitchcock. The book of course is essential. Great to see you back! 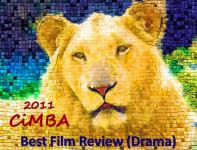 Agree - the book is amazing and this doc accompanies it very nicely. Thanks, John, hoping to be posting more often again. Good tip, Eve. I've watched Kent Jone's documentary twice and it's compelling viewing - the section on "Vertigo", in particular, was sublime. Sad that the film was considered a semi-flop and Hitch didn't live long enough to enjoy its current celebrated status as one of the all time great films. He did live long enough, though, to see the film become admired and gain legendary status - thanks to the French critics and filmmakers of the '50s and '60s. So glad you were able to see the doc on HBO, Christian. 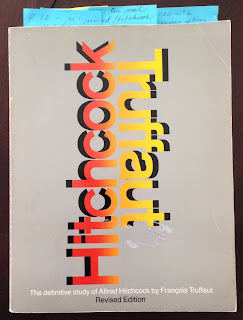 I think you'll find the book to be a priceless resource on Hitchcock's approach to filmmaking. Well, as you know, it's probably my favorite book about the art of filmmaking. Sounds like an amazing docu, too. And welcoming back to blogging! Hope you have a chance to see it soon, Rick, would love to hear your thoughts - and thanks!